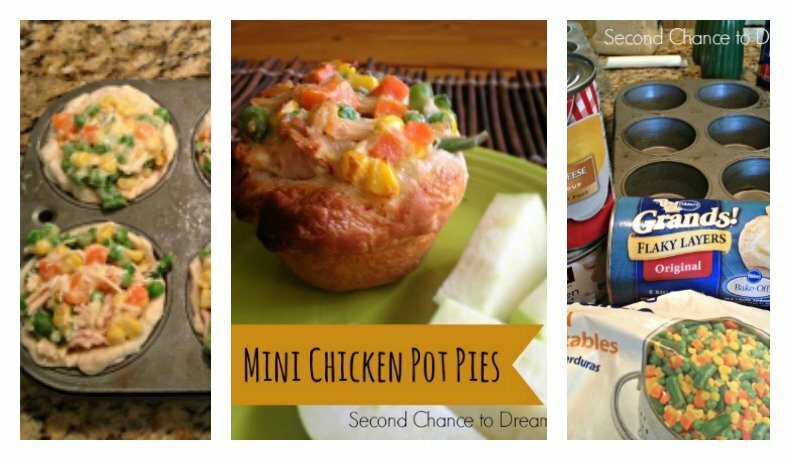 I wanted to focus on Ways to Teach your Children Gratitude in this fast-paced hectic me-me world we live in. Research has shown that gratitude has a huge impact on our health. 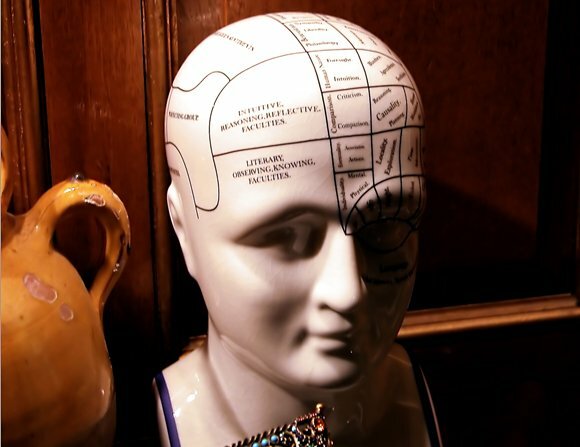 People who are grateful have fewer digestion problems, fewer headaches, less depression, and more energy. 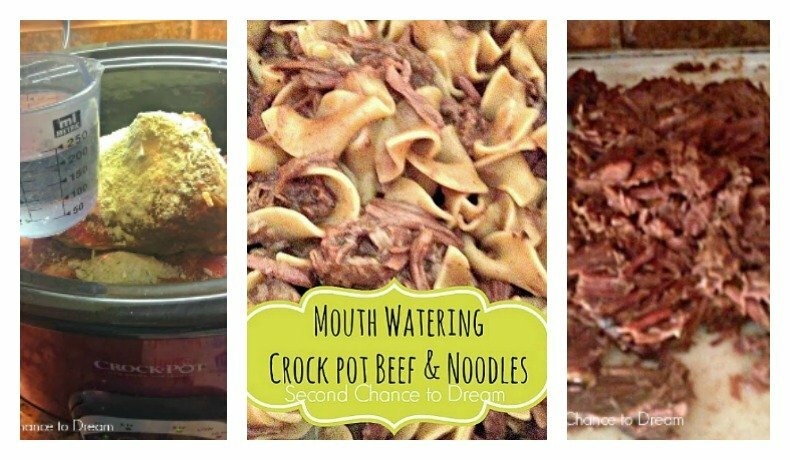 Doesn’t that sound great? Don’t we all want that for ourselves and children? Gratitude is a conscious choice and we have to be purposeful to make it happen. 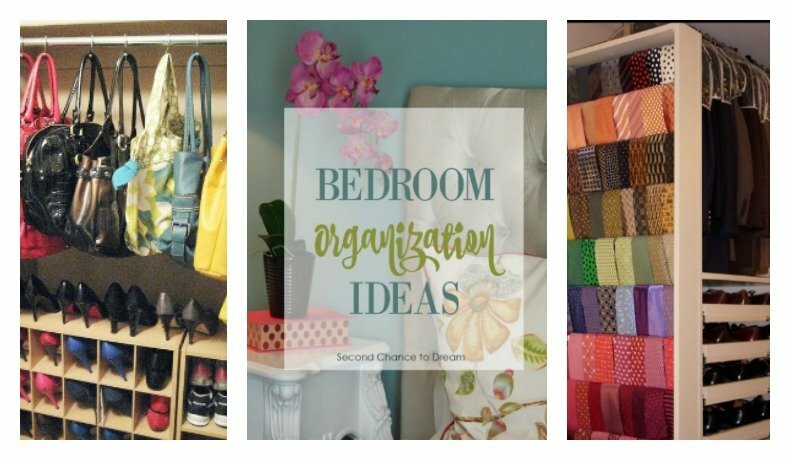 I wanted to share a few things you can incorporate into your life. 1. Set a good example. Gratitude doesn’t come naturally to children and they need to be taught. As parents, we must live lives of gratitude for our children. An example is the best teacher. Let your children see you being grateful in everyday life. Are you thanking your husband for his help unloading the dishwasher? Are you thanking the lady at McDonald’s or are you like me who is just thankful to finally be getting her food and speeding off? Are you thanking your children when they pass the milk? When they unload the dishwasher? Our kids are watching our every move! 2. Give to the less fortunate. Involve your children in your charitable giving and volunteer work. It’s so important for our children to realize how good they have it. Participate in things like Operation Christmas Child. It’s such a blessing to take your kids to the store to purchase gifts for children who wouldn’t normally receive a gift. 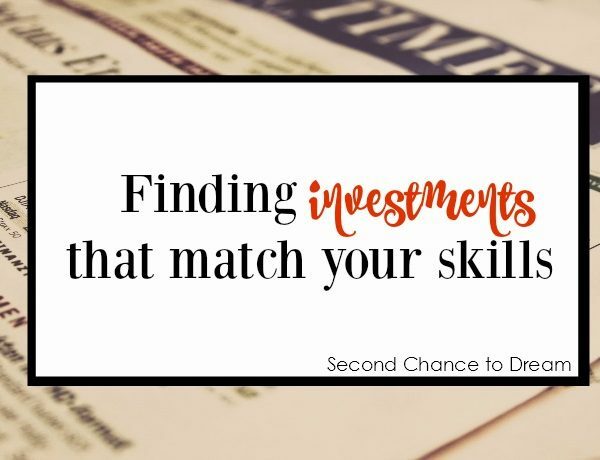 It’s not too late to participate this year but the deadline is 11/25. Another idea is to put together some care packages to give to the homeless asking for money. This blog shares how to create care packages. It always rips my gut out to walk by someone asking for money, but I don’t want to contribute to there habit. Giving them a care package is a great way to help without enabling and it’s such a great lesson for your kids to help you put them together. 3. Institute a “thankful” time. Set aside some time every week when everyone shares what they are thankful for. I find family meals the perfect time to do this. Take turns going around the table and sharing what you are thankful for. 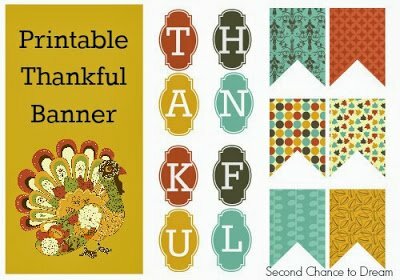 It’s easier at Thanksgiving time to promote thankfulness in your kids, but we need it all year round. 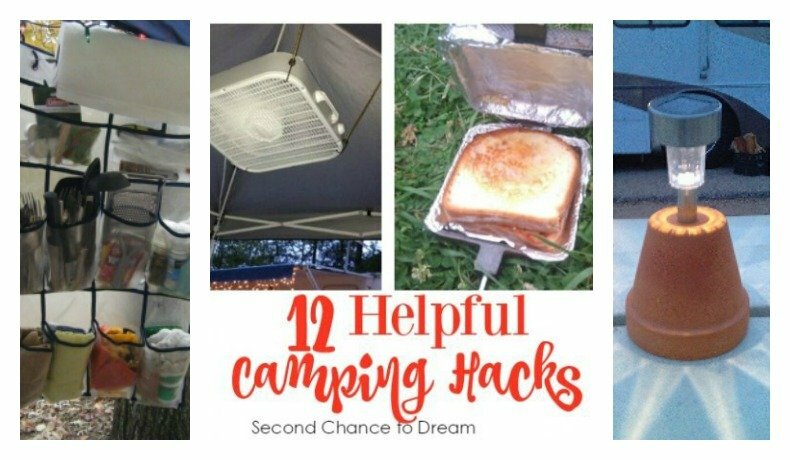 I have some ideas below that you can alter and use year round. Sometimes you might need to stop what you are doing and have an impromptu thankful time. I have twin boys who can get really testy with each other. Sometimes we just have to stop and they have to say something they are sincerely thankful for each other. If the first response is snarky, they have to repeat it until they can have a heartfelt response. Hint: Sometimes we moms have to stop and come up with something we are thankful for our husbands and those kids who are driving us nuts! 4. Sometimes saying NO to our children is a great way to teach gratitude. We don’t want our children to live entitled lives. They don’t need a toy or treat every time they walk in a store. Entitled children don’t make responsible, grateful adults. I know it’s really easy to bribe your kids with a treat for good behavior but in the long run, it isn’t teaching them responsibility and gratefulness. 5. Give your children responsibility. We are always grateful when we accomplish a task and cross it off our list. Children need to experience this as well. Give them age-appropriate chores. Everybody needs to pitch in. I’m fully aware that it takes a LOT of energy to teach and train children how to work. Most times it’s MUCH easier to do things ourselves. But in the long run, we aren’t teaching responsibility. 6. Record your gratitude so that they have something to look back on. Before I share I have to say that as moms we already carry a LOT of guilt. With that said, these activities are not intended to invoke guilt. Do what you can! 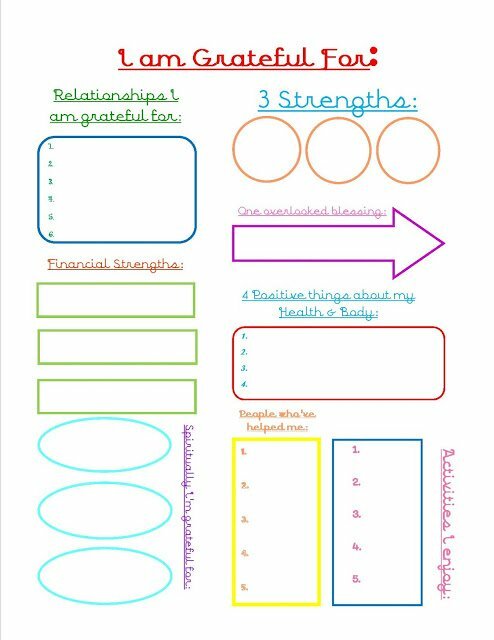 Here is a printable sheet to record things you are grateful for. Sit down as a family once a month or so and fill it out. Save your sheets and put them in a notebook. 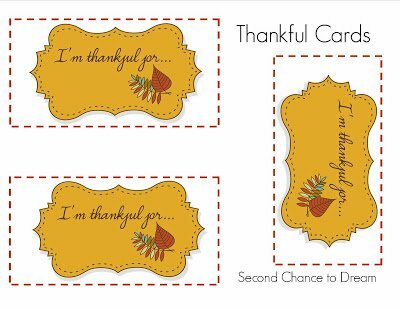 I created these cards below that you can print and cut out and you could place at each table setting at Thanksgiving dinner. 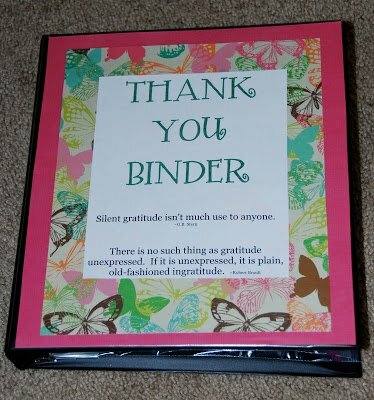 Or you could make several copies and fill a card out at your weekly thankful time and put in a jar or pretty box. 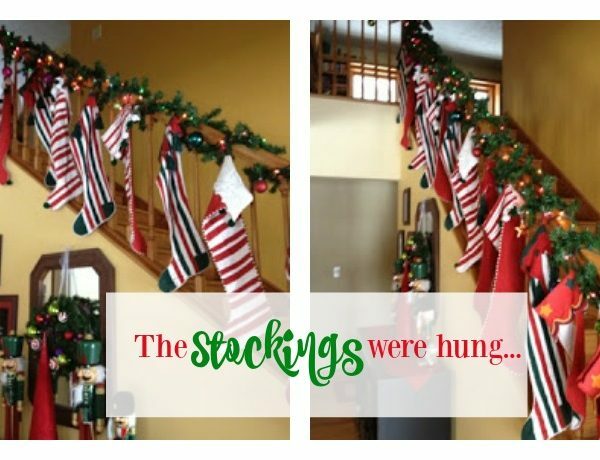 This idea could be used all year round. Here is a GREAT idea. 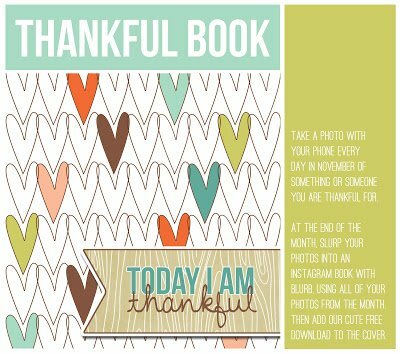 Create a thankful book. Take a picture of things you are grateful for and turn it into a mini photo album. 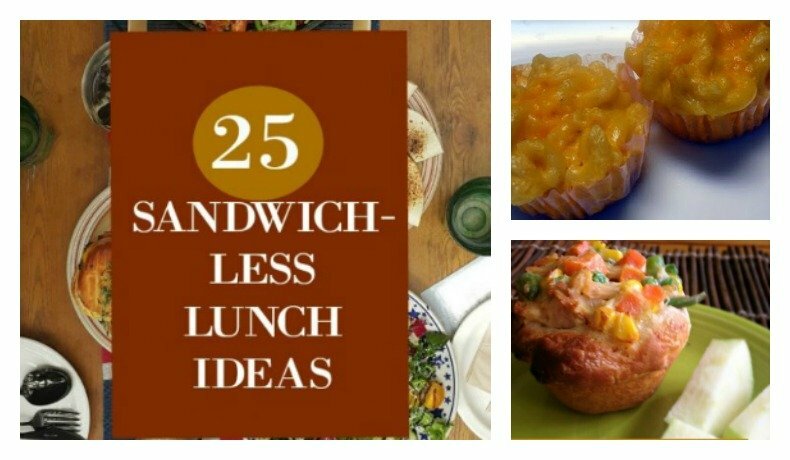 This idea can also go beyond Thanksgiving. This is another one of the projects we do as a family. I bought some rocks at the dollar store and some metallic sharpies and we go around the Thanksgiving dinner table recording what we are thankful for. You could also continue this idea through the year. 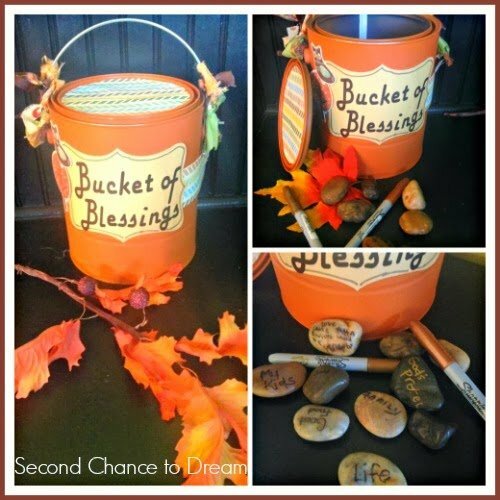 This is a great project to keep out all year long and count your blessings as a family. 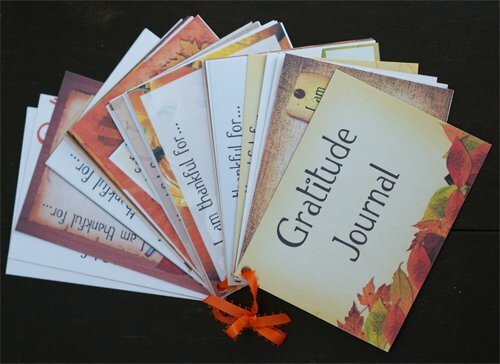 Create a family gratitude journal. Here is a printable journal that you can do all year. Here is a list of people you can mail a Thank you card to every day in November. 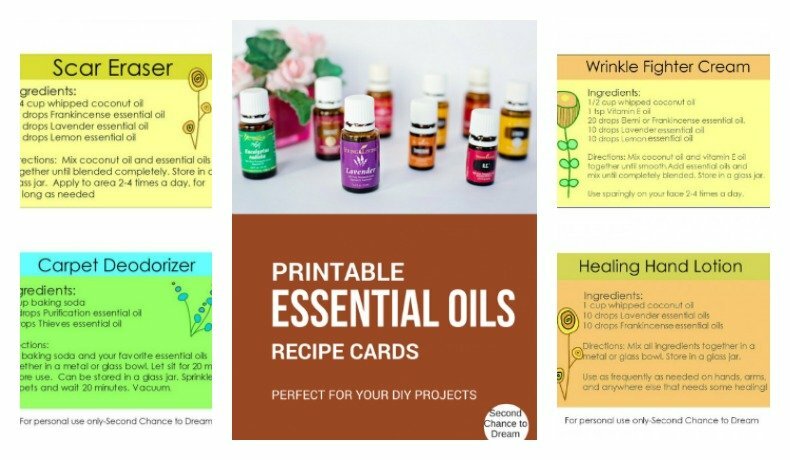 They also share places that give you printable thank you cards. It’s not practical for us to do daily but if you took one thing a week you could continue this throughout the year. 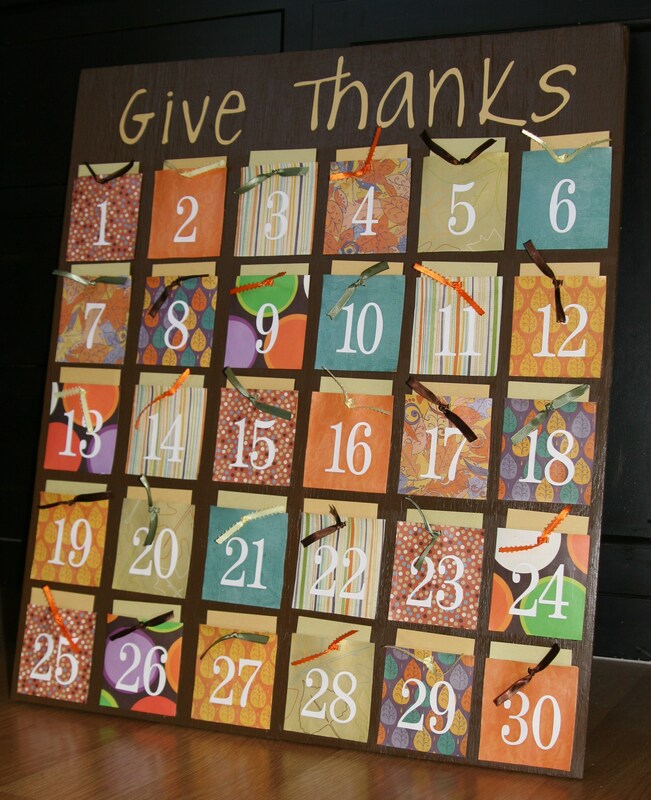 Record your gratitude on this cute board. You could easily leave this up all year. I love how she did this! You could continue this project all through the year. Again, this wouldn’t be practical to do every day of the year, but you could do one card once a week, just change the cards after week 30. 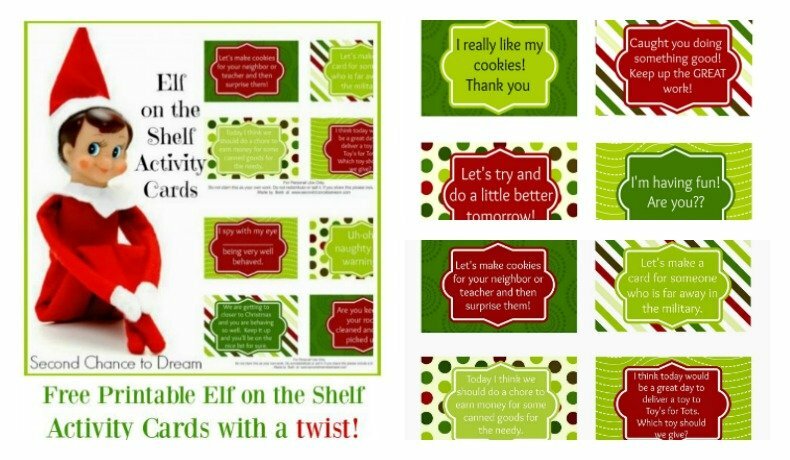 This is a great idea to use all year round. She keeps thank you notes and marker in here to have everything you need to thank someone. Every so often sit down as a family and write thank you notes to others. Here are some thank you cards you can print out. OK, there you go! 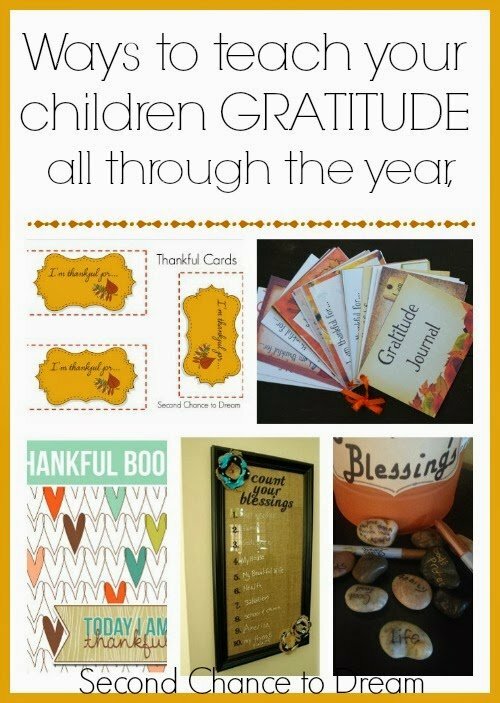 Here are lots of ways to teach gratitude to your children and in the process, you will live grateful as well. 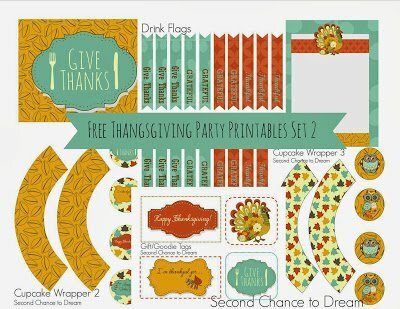 If you need some Thanksgiving Party Printables please go check out my blog to download these all for free! 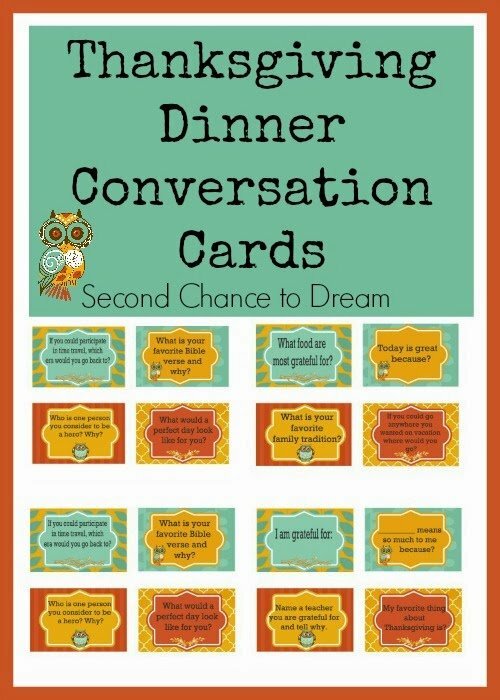 Use these Thanksgiving Dinner Conversation Cards to create conversation on Thanksgiving or every day. See ya again soon! I’m thankful for you! 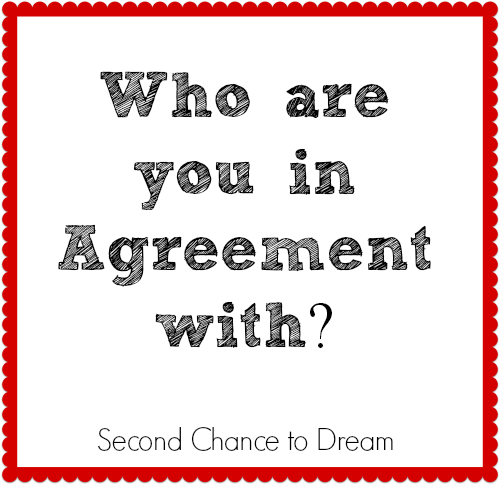 Who are you in Agreement With?? I love all your ideas and the ones you've gathered from other places. These are all great. We do operation Christmas Child at our church as well. It's great for my children. 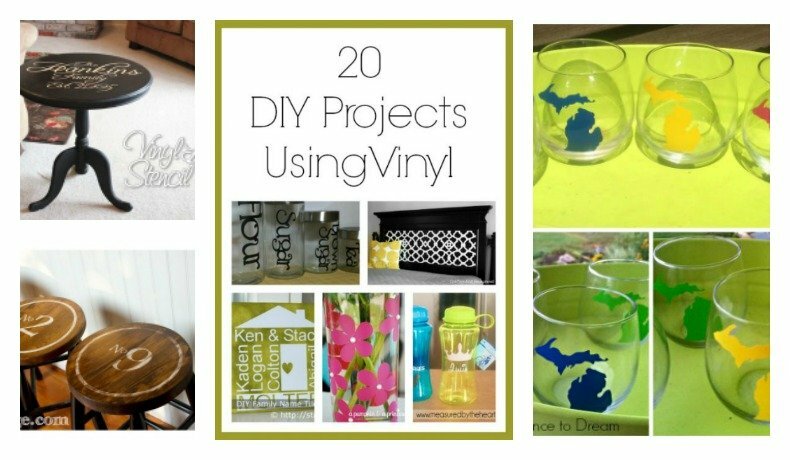 I love your printables as well. I made one for my kids to make placemats with. Have a great one! 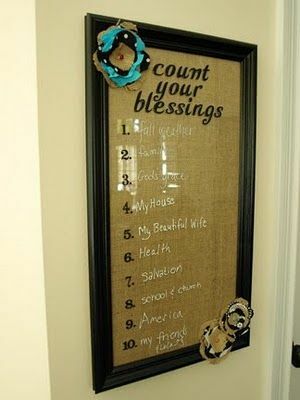 What a great roundup of ways to remember your blessings! Pinning this!! 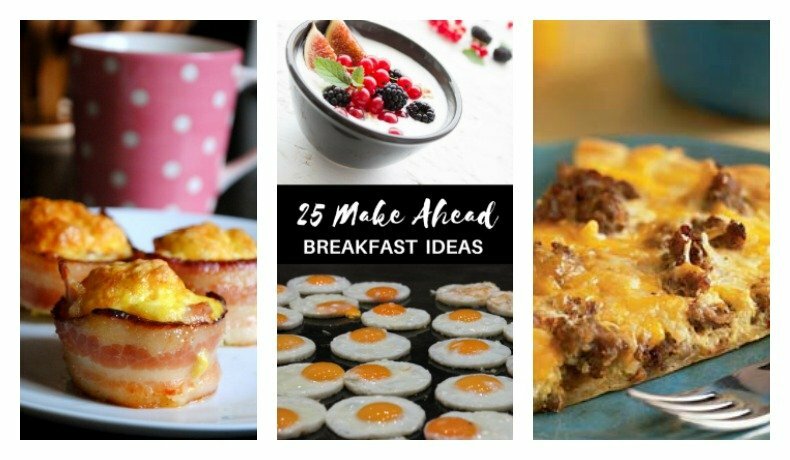 These are great ideas - thank you for sharing. 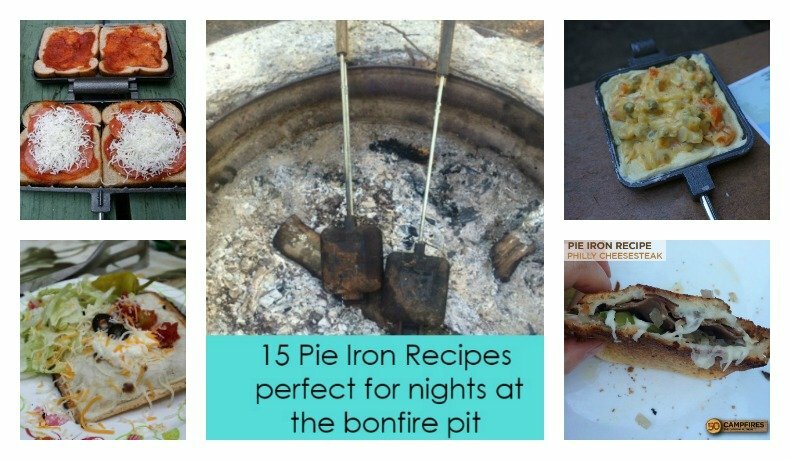 These are some very nice ideas.